Sean is the construction manager at Kane. He oversees all aspects of construction for new office tenant build outs and new construction projects including Midtown Plaza and the Dillon. Prior to joining Kane, Sean spent six years with the Atlanta based general contractor, Holder Construction Company, working on a variety of product types in Virginia and North Carolina. His management experience includes large scale higher education facilities for the University of Virginia, Virginia Tech and UNC-Charlotte as well as commercial office building experience where he worked on the new Bank of America Tower in North Hills. 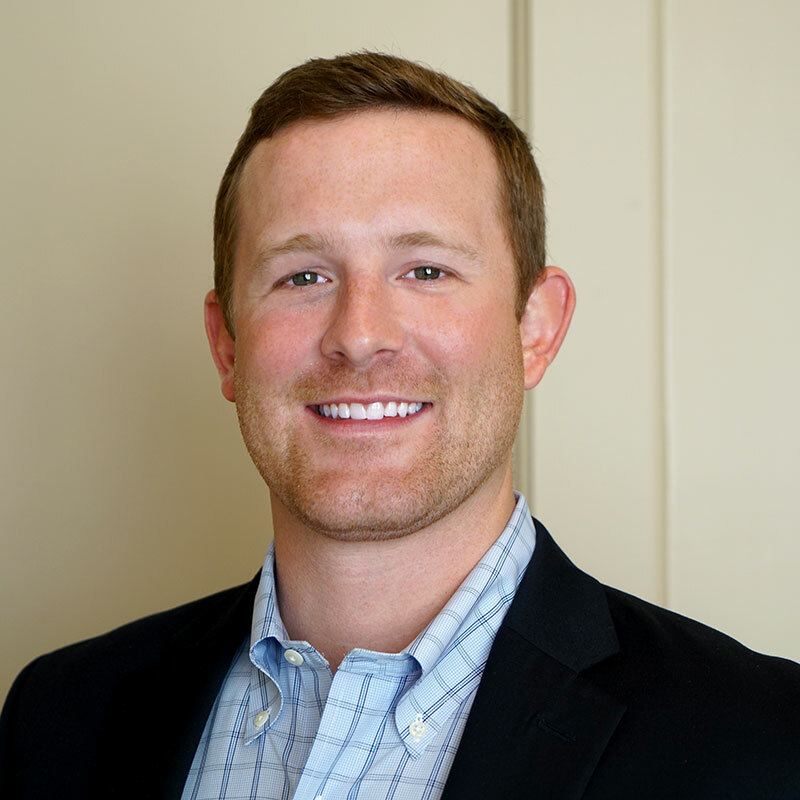 Sean is a graduate of Clemson University and holds a bachelor of science degree in civil engineering with a minor in business management. He is also a LEED Accredited Professional in Building Design and Construction and is involved with the local Associated Builders and Contractors (ABC) chapter.